Wooden clock, flat ABS lens, white dial, black hands, China movement. 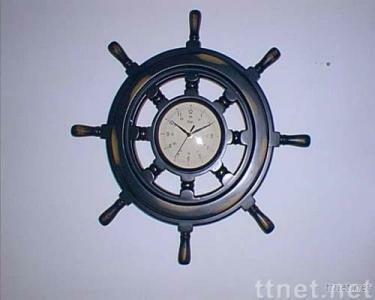 We can supply many kind of clocks. Our clocks have win high reputation with the good quality and competitive price.